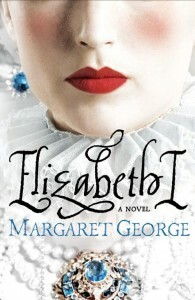 Margaret George specializes in epic fictional biographies of historical figures, taking pains to make them as factually accurate as possible without compromising the drama. 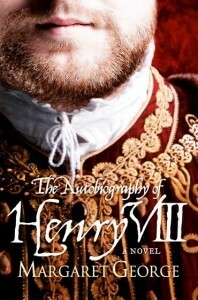 Her AUTOBIOGRAPHY OF HENRY VIII had its 25th publication anniversary in 2011 and continues to be popular. 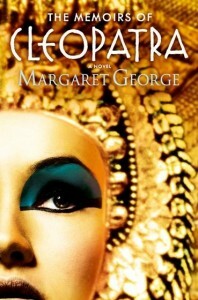 ABC-TV based its 1999 Emmy-nominated “Cleopatra” miniseries on her THE MEMOIRS OF CLEOPATRA. 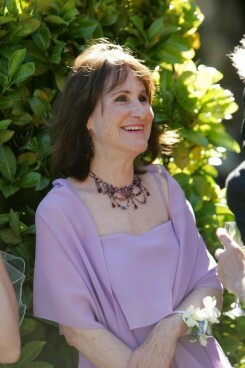 All of her books have been New York Times bestsellers, with twenty-one foreign editions. 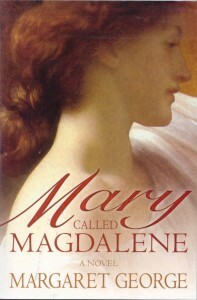 Margaret’s father was in the Foreign Service and so she lived overseas for her early life, in such different places as tropical Taiwan, desert Israel, and cold war Berlin, all of which were great training for a novelist to be. She started writing books about the same time as she could write at all, mainly for her own entertainment. It was a diversion she never outgrew. 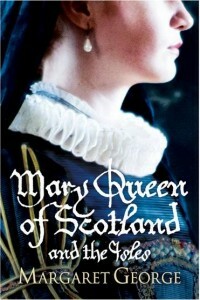 Her published works are: THE AUTOBIOGRAPHY OF HENRY VIII (1986), MARY QUEEN OF SCOTLAND AND THE ISLES (1992), THE MEMOIRS OF CLEOPATRA (1997), MARY CALLED MAGDALENE (2002), HELEN OF TROY (2006), ELIZABETH I (2011), and an illustrated children’s book, LUCILLE LOST (2006). Margaret lives in Madison, Wisconsin, and Washington DC, and has a sextagenarian tortoise as a pet. 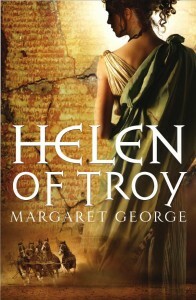 She is currently at work on a novel about the Emperor Nero, due for publication in late 2017.